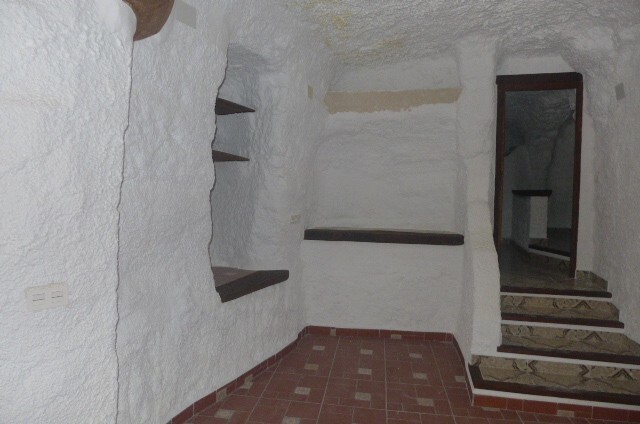 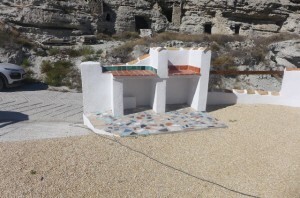 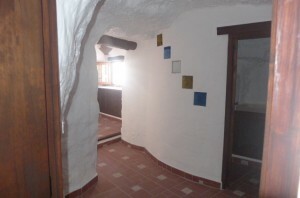 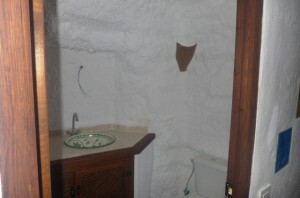 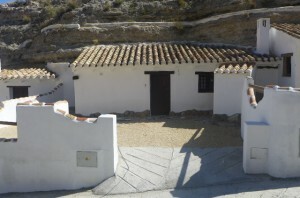 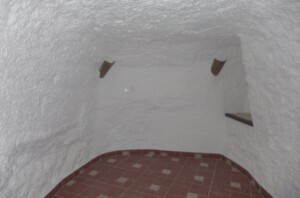 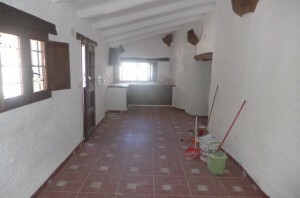 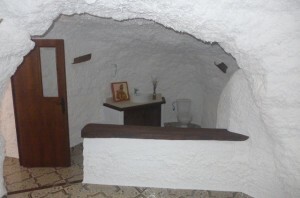 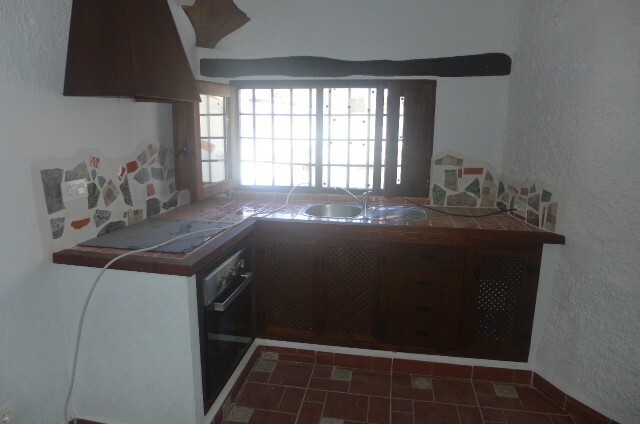 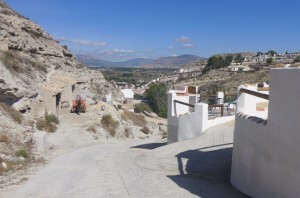 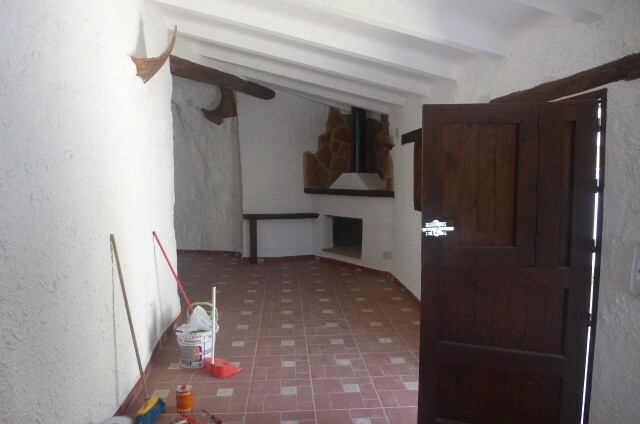 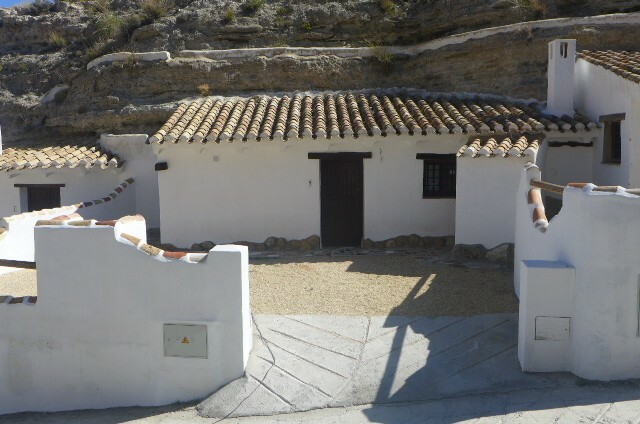 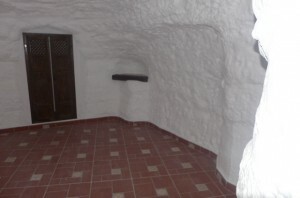 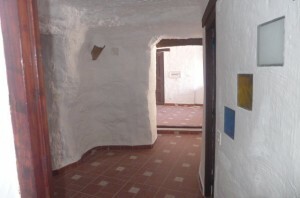 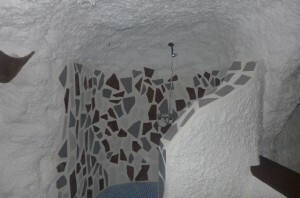 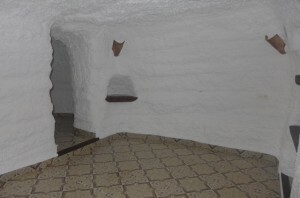 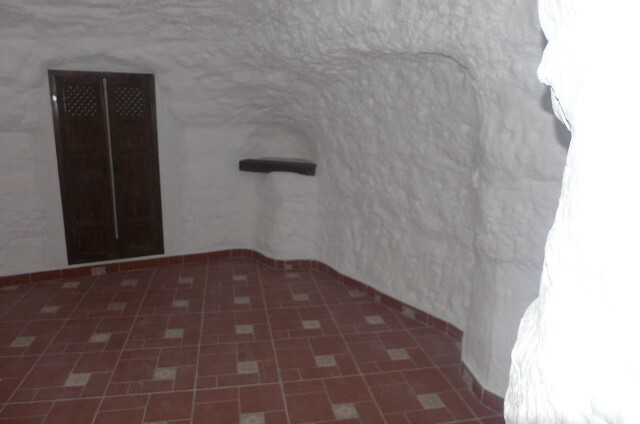 Fully reformed cave house situated in quiet location, Galera just 70,000 euros!! 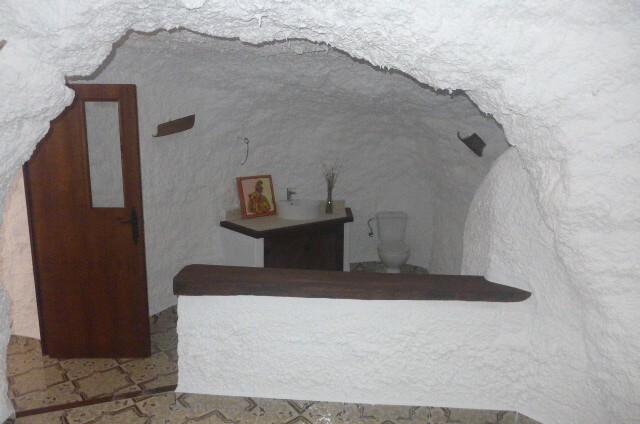 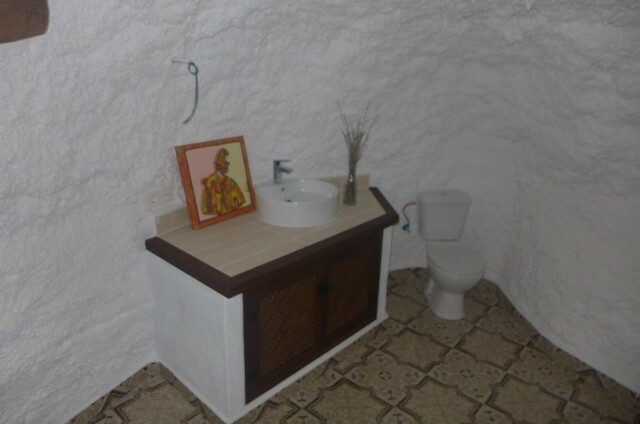 This beautiful cave house has all services connected, is just 10 minutes walk away from amenities and is ready to move into straight away. 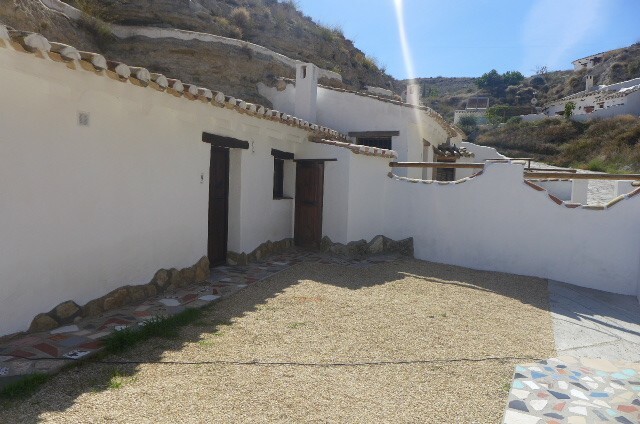 It has recently been fully reformed to a high standard, has good outside space including a hand-built barbeque with the most stunning mountain views, and room for parking off street. 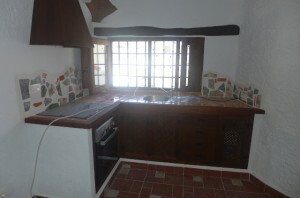 It has a fully fitted kitchen, living room, 3 bedrooms and 2 bathrooms. It is light and airy with lovely features made from natural stone and has lots of rustic cave shelves and arches. A great property for the price!! 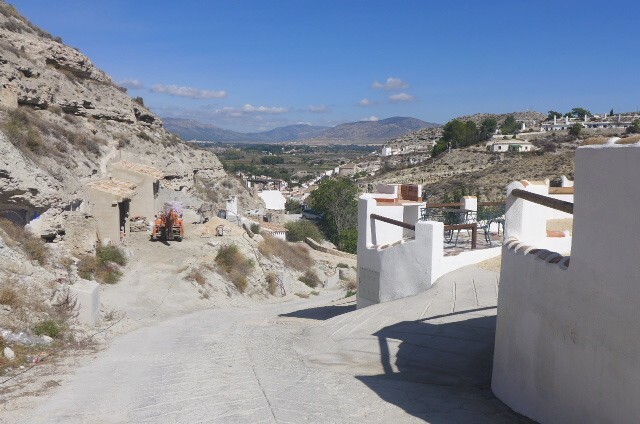 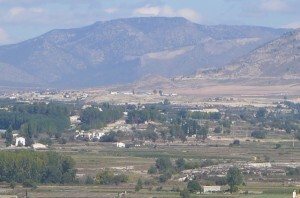 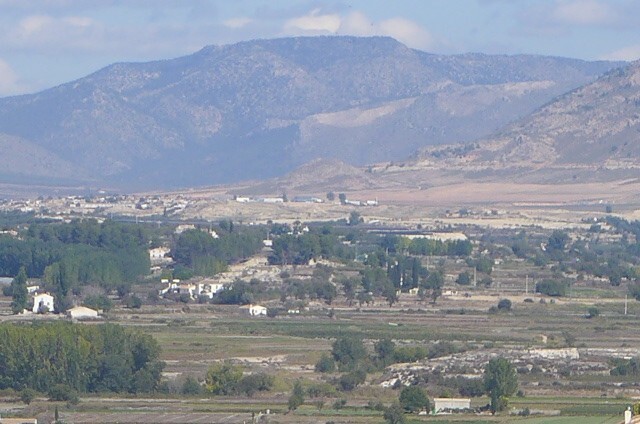 Galera is a pretty whitewashed village with all the usual amenities - bars, restaurants, parks, 2 banks, a medical centre, school, butchers shop, bakery etc. 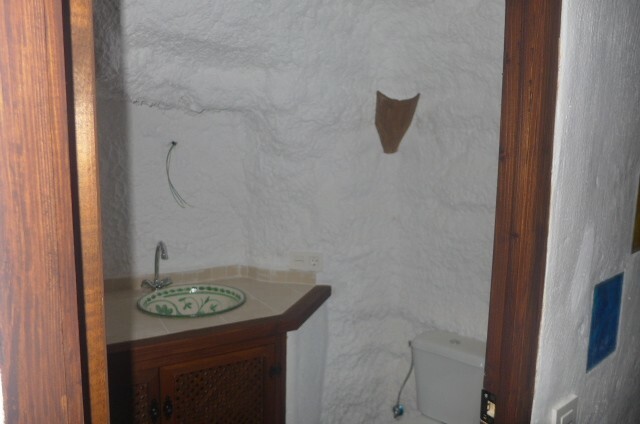 including a weekly market. 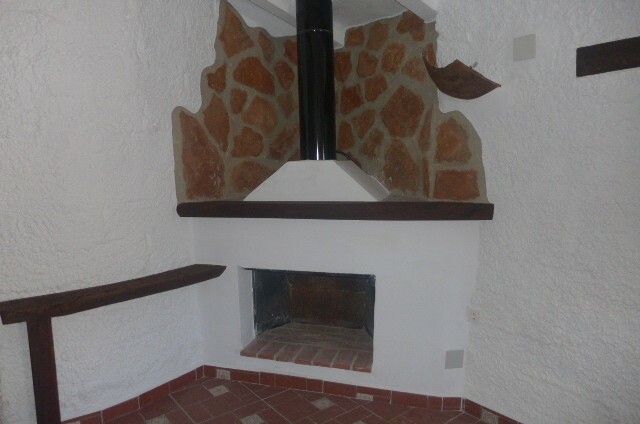 It is situated around 1h30 drive away from the coast and there are various beach areas at Lake Negratin in Freila which is approximately 45 minutes drive (60km).